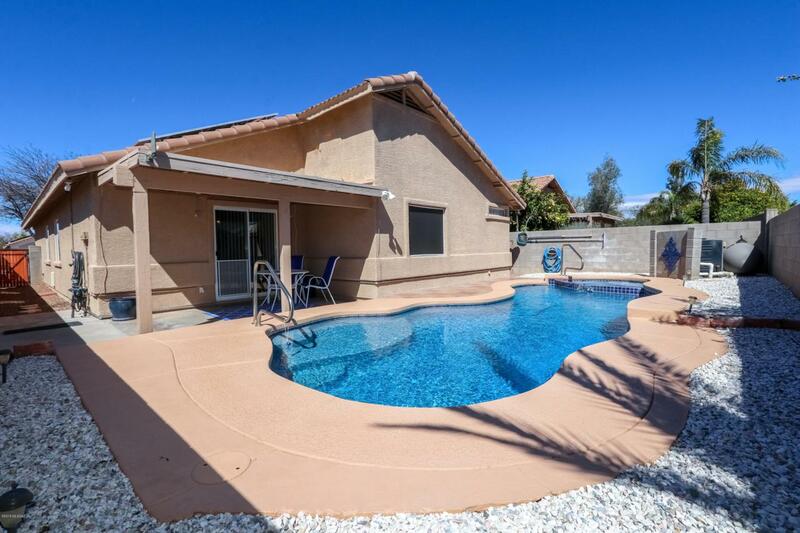 Immaculately Maintained Rancho Vistoso home on a Cul De Sac, w/views of Pusch Ridge from Backyard Patio/Pool Area. 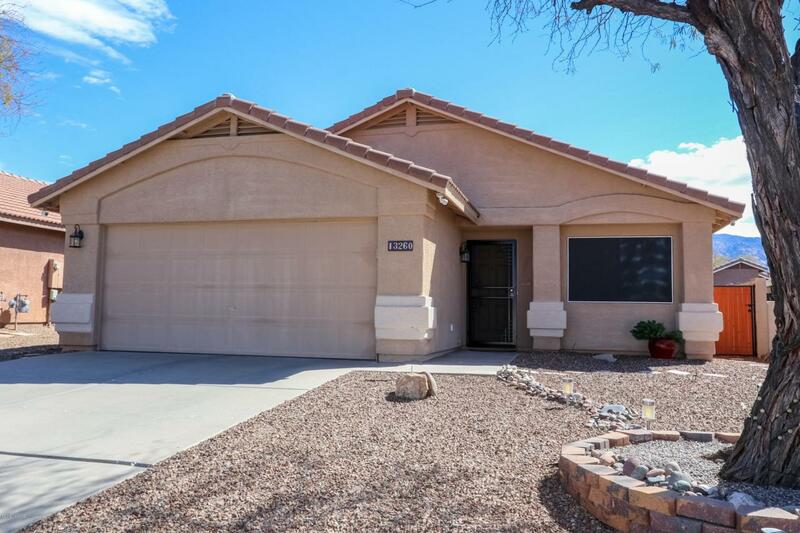 This Four Bed Two Bath Home Boasts Vaulted Ceilings, Newer Stainless Appliances, Ceramic Tile Floors, and newer Lighting Fixtures. 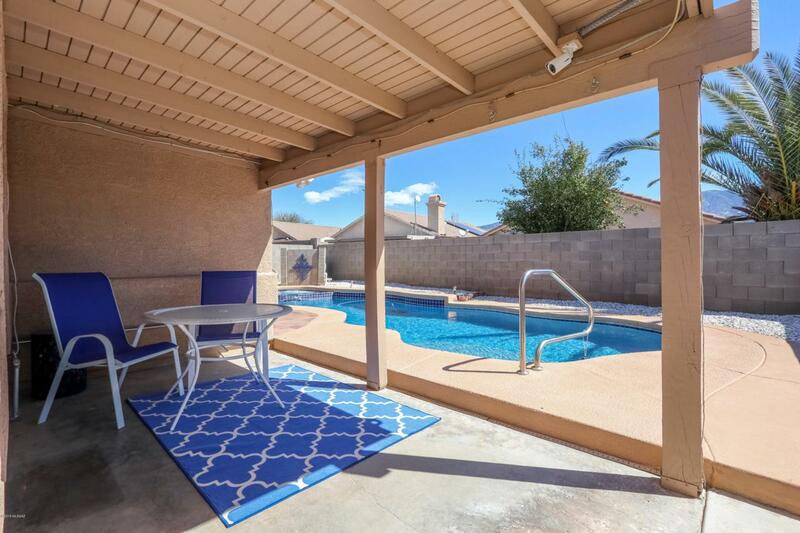 Relax on your covered patio after a dip in your Pool and Spa! Equipment replaced recently, including pool creeper cleaner. Security Camera System Conveys. Landscaping Drip System, Two Car Garage. 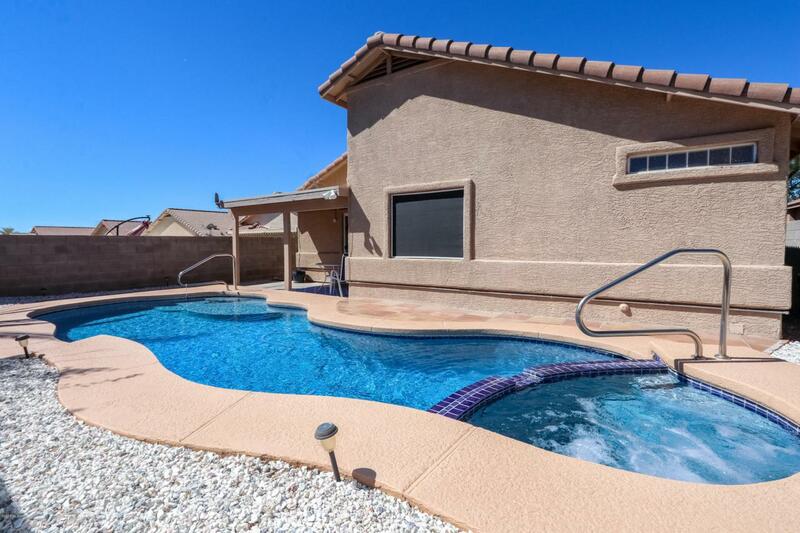 House comes with Tucson Electric Power installed and maintained Solar System, that keeps the Electric Bill at $139 year round!! Quiet Neighborhood that is conveniently located near MarketPlace Mall, Grocery Shopping, Banks, and Restaurants!